There are just too many reasons why we love to photograph weddings at the Down Town Club! Located steps away from Philadelphia's most popular historical locations, this venue itself has so much to offer for stunning wedding day imagery. When planning your Down Town Club wedding day timeline, we first start with deciding on the starting time of the coverage. Whether you would like us to photograph you preparations for 90 minutes or just have us document you stepping into your wedding gown - it is all up to you to decide. 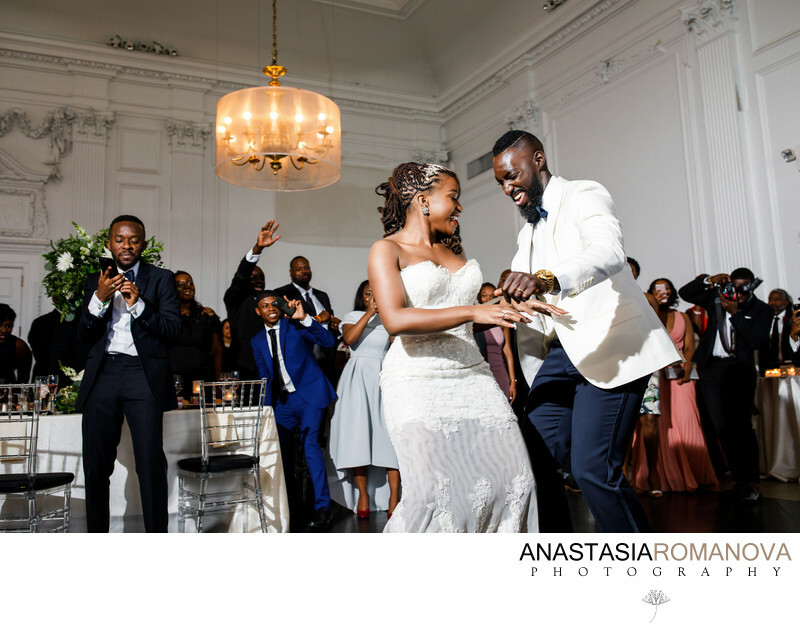 Our main goal throughout the entire process it to tune in with the vision you have for your wedding photos and tailor our work to meet your expectations. The next decision that is to be made is whether you would like to do a first look or not to see each other before the ceremony. This will determine when the portraits of the two of you together as well as your bridal party photos will be happening. If you opt to see each other for the first time during the ceremony, we will do the most of your formal portraits during the cocktail hour. The good thing about the Down Town Club weddings is that their cocktail hour is 90 minutes long. That means you still can have some time left to join the cocktails after you take your wedding photos. 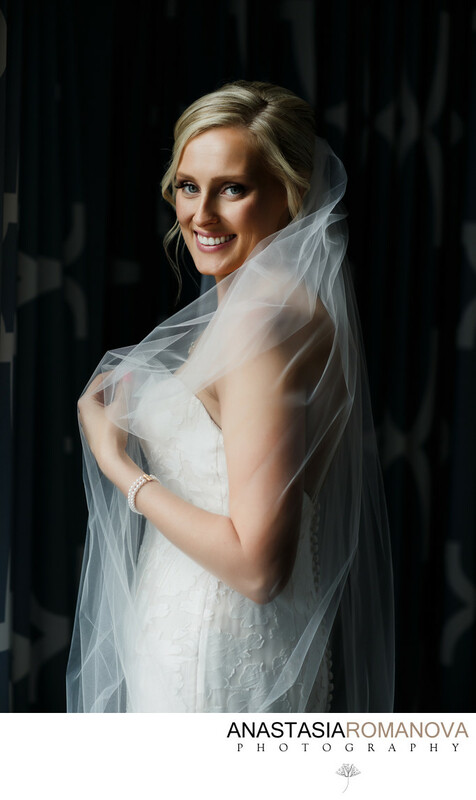 If you are doing the first look and plan to have all of your formal photos to be done prior the ceremony, we would recommend to allot at least 90 minutes for that. This amount of time will let us go to a few different locations for your Down Down Club wedding photos. For example, we could go to the Washington Square Park and 18th Century Gardens. Or if you prefer to do an iconic Broad Street wedding photo of the two of you together, we can do that and do some additional photos inside the arches of the Philadelphia City Hall. The options are endless! All you have to decide is what kind of backdrops and style you prefer the most and what would be the best fit for your wedding day style. But you don't have to do it all on your own. we will always guide you through all of those options, showing you the samples of different weddings, different seasons of the year and weather conditions.